It's that time of year again and this season seems to be a bad one! Make a huge bottle of DIY mosquito spray that is super effective (reported effective in the worst mosquito regions in the world) as well as safe for use directly on skin. Here's All you need. 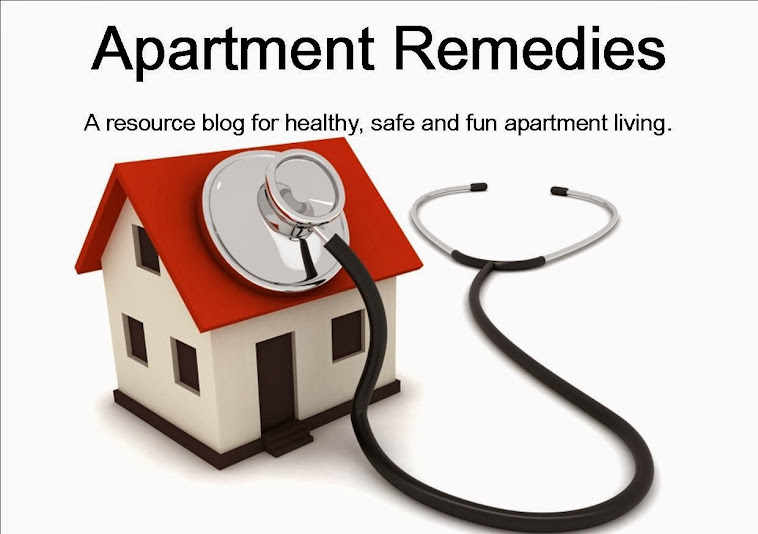 Add some tea tree oil (30 drops) if you want to make it super effective and a tick, flea and wasp repellent as well. 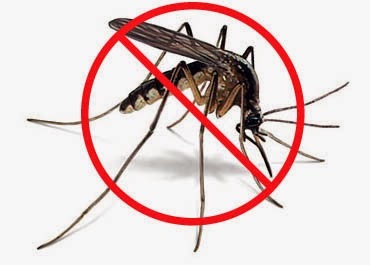 Spray doorways and screens to keep biting insects from entering your apartment. This spray has a pleasant smell and best of all no known carcinogens! This huge bottle will last a couple summers (depending on your family size) and in the end is much less expensive than the store bought brands. Caution if wearing white clothing, the vanilla may stain. Have a bite free summer!